Since 1997 Smitec, partner company of the SMIGroup, has developed an extensive expertise in the design and manufacture of electronic integrated systems, as well as HW/SW systems for the automation and control of industrial machines and processes. Born to fulfil SMI Group's requirements when traditional products on market were not up to their target, Smitec has gone as far as to implement its own efficient and effective automation system based on consolidated market standards. Over the years Smitec has grown to achieve a considerable know-how on analogical, digital and power electronics, on the development of softwares for realtime process control and motion control, on the engineering of Java-based SCADA and supervision systems. Smitec products stand out as technologically advanced, space saving, easy to install and to use; they are also renowned as highly performing in terms of efficiency, energy saving and reliability. 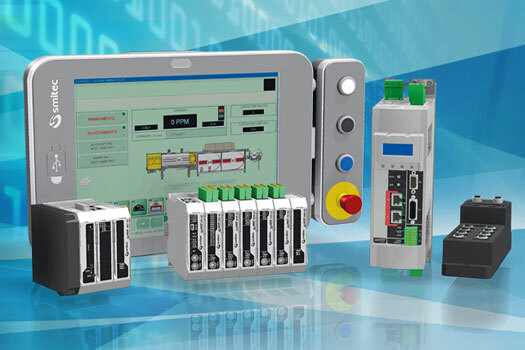 Smitec automation and control systems' modular and open architecture makes them easy to update and to expand, allowing for interchangeability and replaceability of its component parts for products from other manufacturers. The company's core product is the MotorNet System (MNS)®, a PC based automation system for the management and control of industrial machines with independent axes. 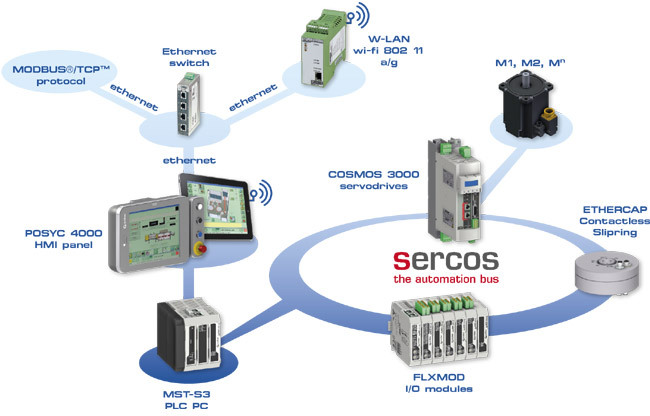 The electronic devices involved communicate via Sercos interface™ technology, an international standard in motion control applications on multi-axes systems for real-time data and signal exchange via optical fiber or Ethernet. Smitec ranks among the members of Sercos R&D pool - boasting among its partners industrial electronics manufacturers like ABB, Bosch, Rockwell Automation, Festo, Toshiba, Schneider Electric. 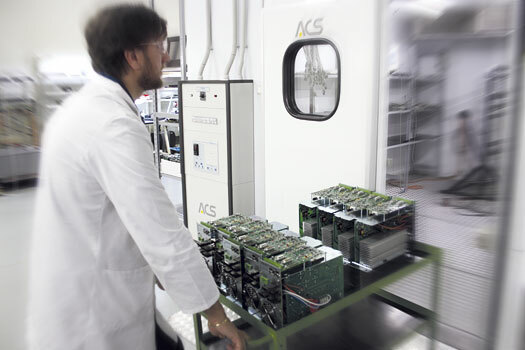 Smitec produces all MotorNet System (MNS)® components: Panel PC, embedded process control PC, servodrives for brushless and asynchronous motors, IP20 and IP65 I/O modules. The control software is Linux-based with real-time extension, while the operator interface is entirely based on Jada - the proprietary SCADA.